With modern charm and warmth, we offer a pristine space for functions of all occasions. Our seasonal menu features premium Yarra Valley produce and can be accompanied by our local cool climate wines. We have an array of function packages to choose from along with varying room and seating availability. From an indulgent High Tea to a relaxed lunch or formal dinner, we are happy to tailor our packages to suit your requirements. Our aim is to provide a stress free and relaxed occasion for every guest, whilst making your special day truly memorable. 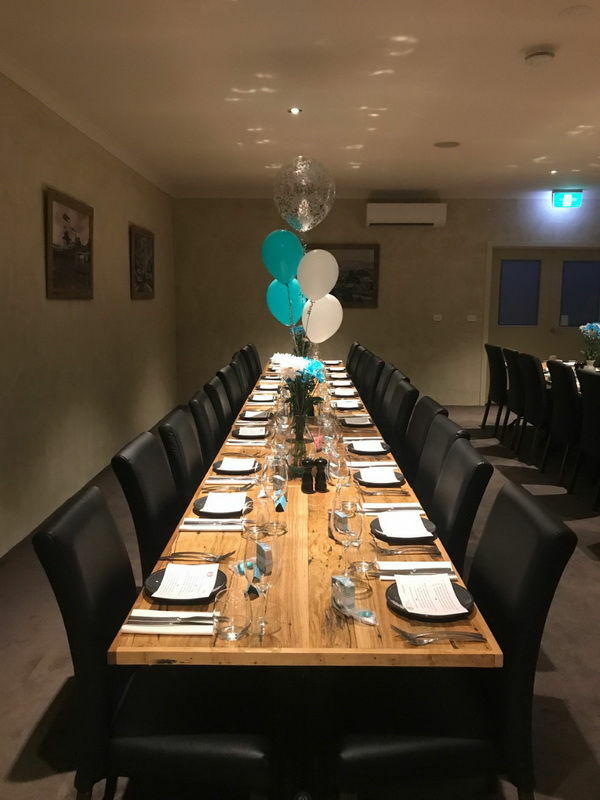 Our friendly staff would be happy to assist with accommodating your next event, phone us on 9735 0533 or email us today.